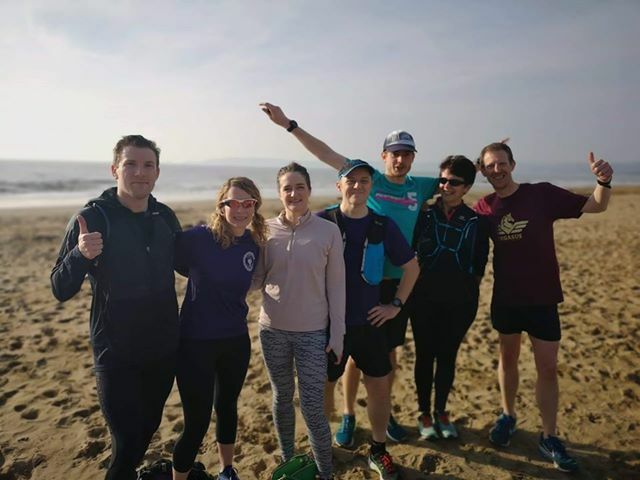 This week’s run report is brought to you by David Sinclair who’s part of instarunnerswales, a group of runners who love posting their running adventures on instagram. Our original meet at Grangemoor was dull weather, Maesteg was lashing rain, Newport was so so and Aberbeeg was wet as well! We haven’t had a great deal of luck, weather wise. 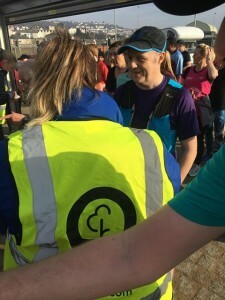 I set off from Cardiff with Gavin and Stewart and planned to meet Kerry, Anthony, Michelle, Bernie and Adam near the start line. We also got to meet Michael Roderick, Matt and Sam, fellow instarunners & I was delighted to catch up with Roni from Lliswerry Runners. Traffic was on our side and we had plenty of time for the traditional before the run loo visit followed by gossip (Gav is a master!) before the race Director gave his introduction. The crowd was very good keeping a hush whilst he talked. Well done folks!! The weather was stunning, giving us fantastic views miles out to sea. So relaxing. Soon enough we were off. 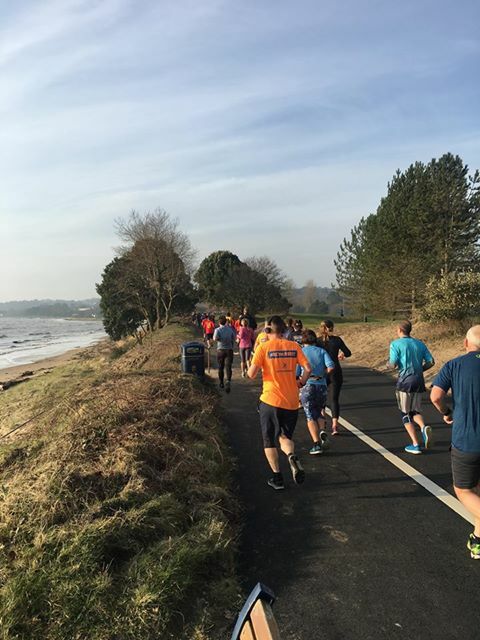 The course at Swansea Bay parkrun is beautiful. You run along a cycle/walking path close to the sea lined with trees. The runners were in great spirits, as were the Marshalls - thanks so much for giving up your time and cheering us all on! At roughly half way you do a little loop and start coming back - mostly the same way, but the final stretch takes you even closer to the coastline and however exhausted you are you can’t help but be stunned by how beautiful it is. 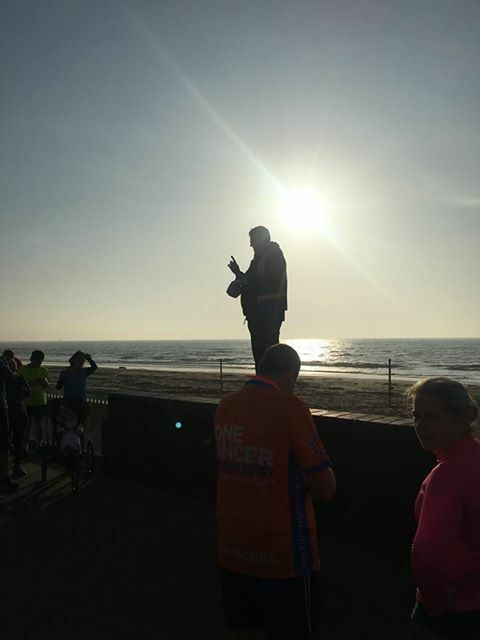 A final push and you’re at the finish. At my previous visit here a at least a year ago it was strong winds and we were practically blown the last km to the finish line. It was fun but I preferred the sunshine today. 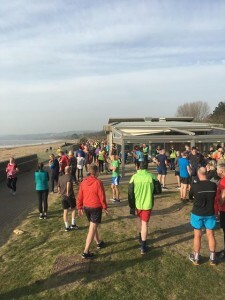 Swansea Bay has a lovely buzz around the finish, helped I think by the grassy area where runners can chat, stretch, and get their barcodes scanned. If you care about such things Swansea Bay parkrun is a course with definite PB potential. Either way, it’s totally stunning and I can’t think of a better way to start the weekend. A great mobile coffee van at the finish - top quality stuff. A superb vegan cafe just up the road called Canteen 18. Thanks to all the Marshalls and other volunteers for making today possible and making it so good. If you fancy joining in with the instarunnerswales fun you can, surprise surprise, find us on Instagram and also on Facebook. Thanks for having us and have a great weekend. 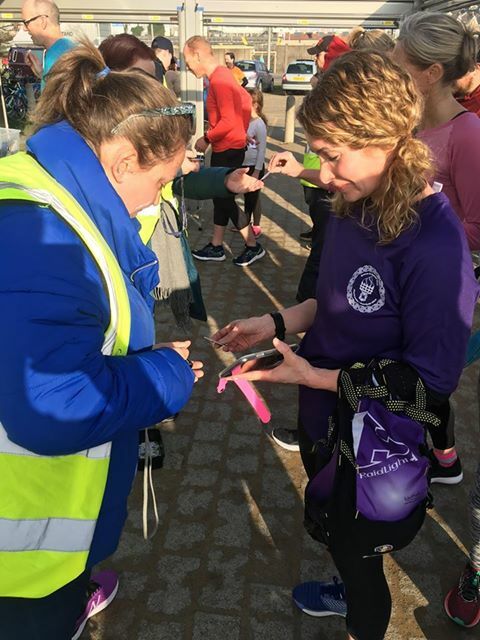 This week 412 people ran, jogged and walked the course, of whom 72 were first timers and 95 recorded new Personal Bests. Representatives of 47 different clubs took part. 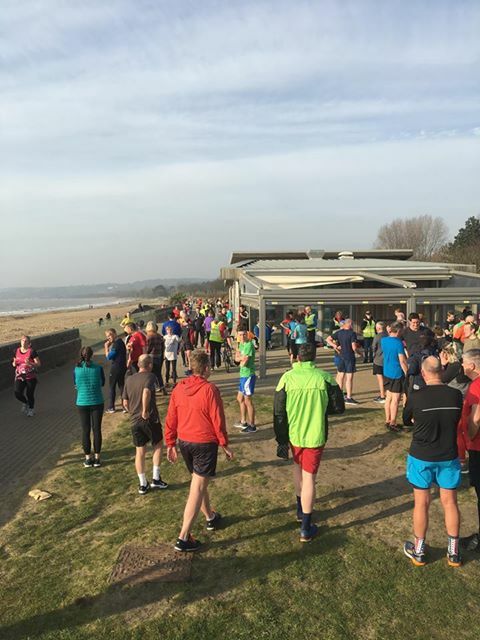 Swansea Bay parkrun started on 24th October 2015. 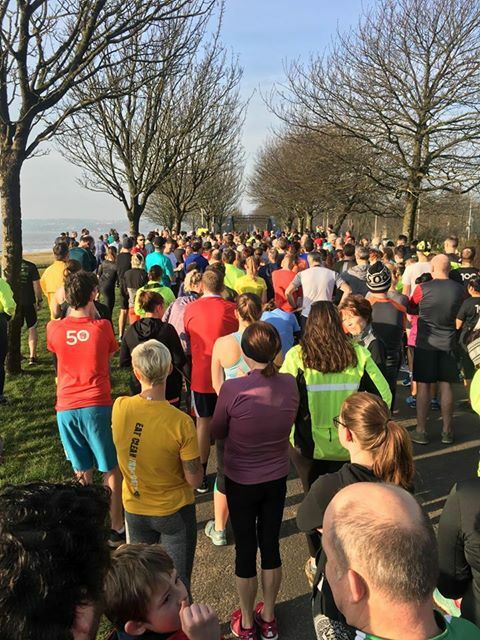 Since then 8,582 participants have completed 42,123 parkruns covering a total distance of 210,615 km, including 8,691 new Personal Bests. A total of 531 individuals have volunteered 3,433 times.